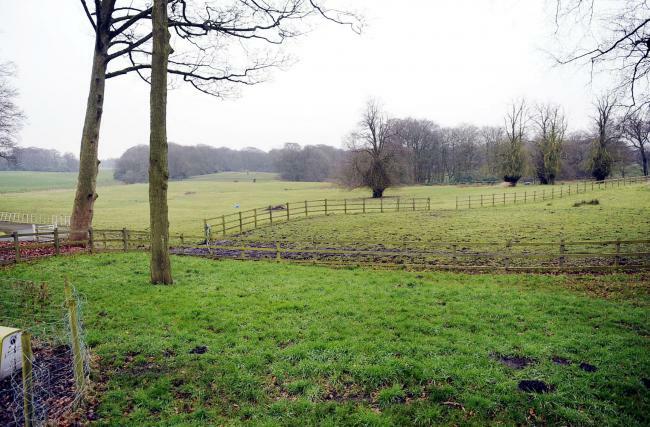 Is Bolton Council preparing to say YES to Peel's £100m golf course and 1,000 houses? Is Bolton Council preparing to say YES to Peel’s £100m golf course and 1,000 houses? Bolton Council will be accused of double standards if it approves Peel’s plans for a £100million golf course and 1,000 new houses on Westhoughton’s last remaining greenbelt land after refusing a golf club’s plans elsewhere. Regents Park Golf Club’s plans for an extension to create a new bar and restaurant were refused by Bolton Council recently because the land is in the protected greenbelt. The club has been there since 1932. However, Westhoughton residents fear the same rules might not apply when Bolton Council comes to decide on mega corporation Peel’s plans to concrete over the Hulton Estate, at Over Hulton, which has remained untouched for hundreds of years. Beleaguered Bolton Council leader Cliff Morris, who is facing calls to resign, recently awarded a £2.2million grant to a company wholly owned by housebuilders Peel sparking fresh fury among residents. Say NO to the plans by signing the petition. This is not brown envelopes this is Cayman Islands!